Home - Advanced Technlogies Group Inc.
ATG’s goal is to help its clients to address their most challenging and complex information technology issues. The ATG team has had a significant impact on other clients’ information technology environments. We are confident that we can achieve this same level of success with your organization. Scalability refers to a business’ ability to adapt over time. Small businesses have the greatest need for scalable solutions, because they have the biggest potential for growth. 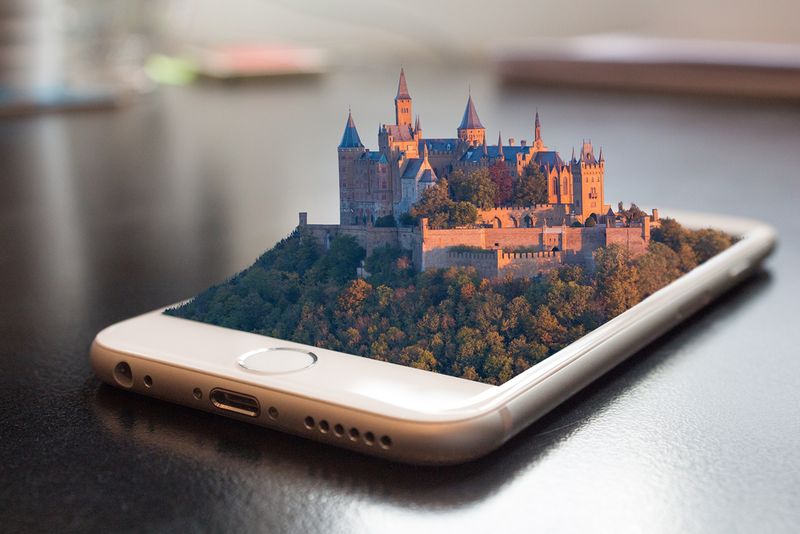 So, it’s important to make sure your technology solutions can easily adjust to support the new demands of your organization. Contact us to find the best solution for your business. The easiest and most flexible technology to consider for scaling is a cloud-based communications system. ATG’s virtualization services can also help you achieve the efficiency and effectiveness that your business needs. ATG specializes in the design, development and maintenance of customized web sites. We can develop and maintain a customized solution for you that is consistent with your business presence and tailored to meet your needs and budget. With virtualization you can trick software to recognize hardware when none actually exists. ATG can apply this technology in a number of ways, such as desktop, application, storage, network virtualization etc. ATG specializes in website hosting for small and medium businesses that wish to establish their digital presence in the internet world. We setup, configure and customize the software for our customers. We offer several web hosting packages for all kinds of websites including E-commerce, E-mail, Blogs, and Content Management Systems. Copyright © 2017 Advanced Technologies Group Inc. All rights reserved. Our Dynamic Database Driven Websites are a low cost maintenance solution and require no technical skills for the editing of their content. 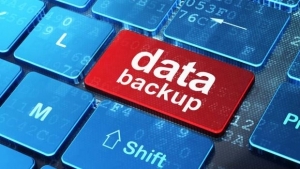 The Backup System that will save you time and money!